Toys have really evolved over the years. Now there are more than just Furbies that interact with their owners. The new CogniToys are internet connected smart toys that learn more as your child interacts with them. CogniToys run on IBM Watson, a supercomputer. This might seem like a bad idea but the CogniToys don’t have movable parts so it’s unlikely that they’re going rise up and take over. 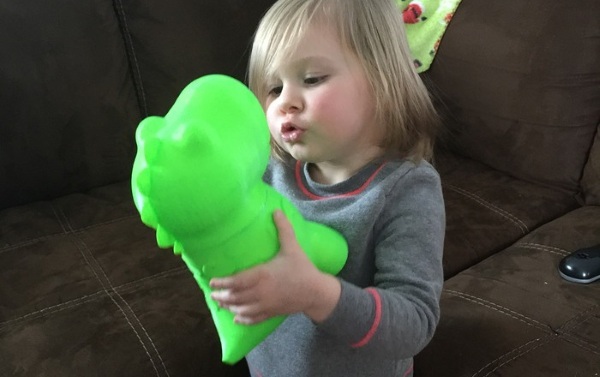 The children interact by pushing the button on the toy’s belly. Once that happens, it’s off to the races. The toy is programed to respond to a variety of different actions. The child can then ask the toy questions which it will answer (age appropriately!) as well as listen to stories and jokes. As the child uses the toy, it learns more about what the child likes and becomes more and more personalized to each child. Since it’s connected to the internet, it allows for it to constantly improve the experience. Don’t worry, there are also educational games involved. 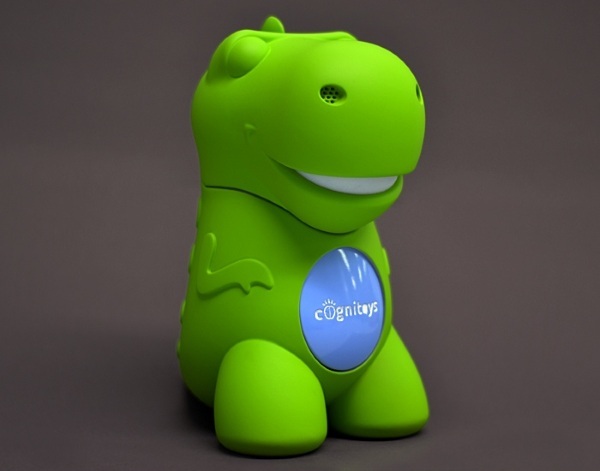 The CogniToys is still in crowdfunding but has blown past its funding goal. You can pick one up for $99.